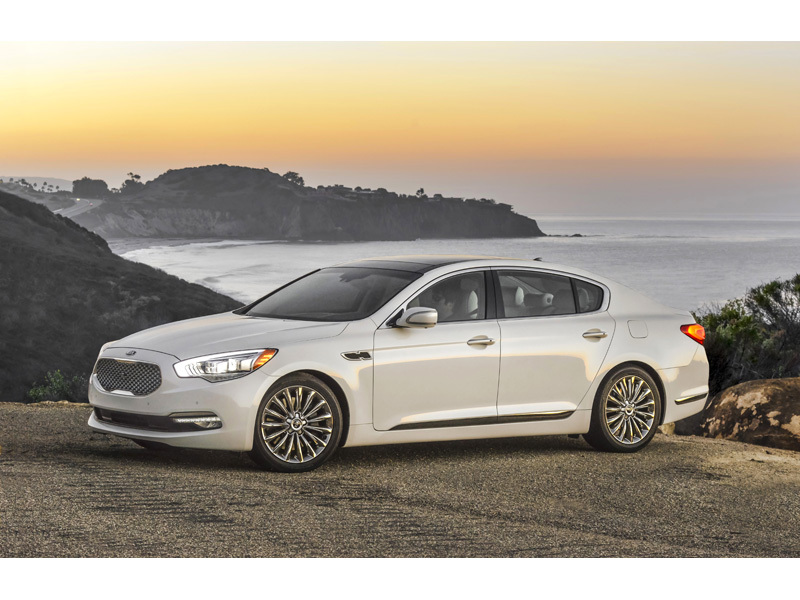 In conjunction with the 2014 Los Angeles Auto Show, Road & Travel Magazine (RTM) has named the 2015 Kia K900 as its International Car of the Year. The K900's stunning design combined with luxurious amenities, impressive performance and great value propelled the Kia brand to an unprecedented third consecutive win of the prestigious ICOTY award. The ICOTY jurors honored Kia's Cadenza premium sedan last year and the best-selling Optima midsize sedan in 2012. "Since arriving in the U.S. market 20 years ago, Kia has repeatedly defied conventional industry thinking, and the K900 is our boldest move yet, making a significant leap forward for the brand and bringing new and affluent customers into our retail showrooms," said Michael Sprague, executive vice president of marketing & communications, KMA. "To win the prestigious ICOTY award three years running is a clear indication that our products consistently offer a world-class balance of design, amenities, luxury and value for today's discerning car buyers."